#BEERSATURDAY @detlev - NORTH CAROLINA IS IN THE HOUSE - Buy Me a Beer and Upvote! It is #beersaturday @detlev - the contest that pays you to drink BEER!!!!!!!!!! 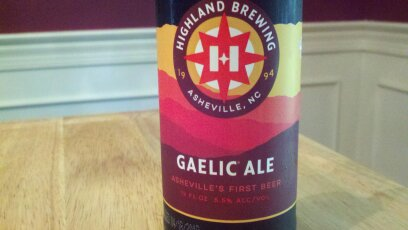 Tonight we are headed for the Hills to Asheville and the Highland Brewing Co. to enjoy their Gaelic Ale. First a wonderful youtube video - Pipes and Brass from Avery County North Carolina!!!!! The theme from the Last of the Mohicans, filmed in our North Carolina. What "Gaelic Ale" in North Carolina. Sit back my friends, brothers, sisters and all ye children of Scota and Erin for this is North Carolina, the land of Exiles, what did you think that we would ever forget who we are? What's like us in the world! 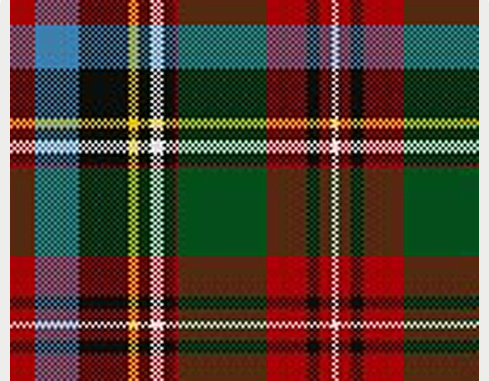 North Carolina and South Carolina have an official Tartan, paying special tribute to King Charles II whose name graces our land unto this day. It has been said that because of wars and the Clearances (yea I remember, how can we forget-blood always knows it ain- it is a redneck thing, a land that was lost Caledonia!!! Alba!!!! ), there are more Scots in the Carolinas than in Scotland! 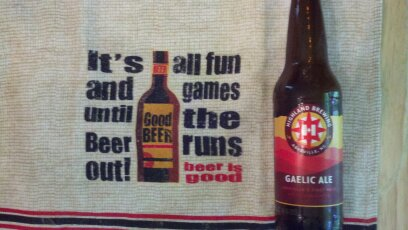 Alright enough, lets get to the GAELIC BEER - dang it! She pours nicely! Nice taste, a wee bit week on the body, but nice and well done on the hops!!!!! 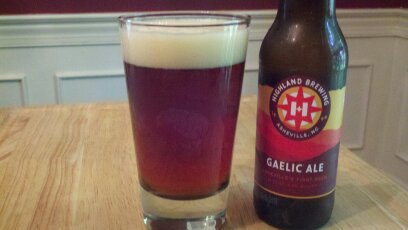 I gaelic ale is absolutely a staple in most NC beer focused bars. Thanks for the comment and welcome to STEEMIT (belated)! Cheers cheers, soon ill have some great NC beers to highlight from the bar I'm helping open. Awesome let me know I have kin folk in Charlotte who are good for a drop by and a drink! Alba gu brath - Scotland Until the Judgement!